Congratulations Jemma! 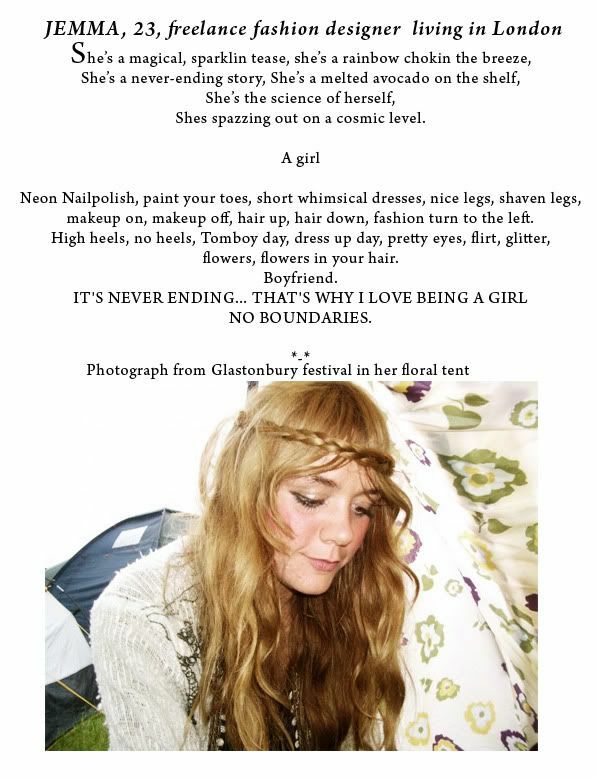 Your sweet, poetic entry, photo in a floral tent from a festival, and job in fashion are what really make you a Wildfox girl! So great girls!! Very impressed!